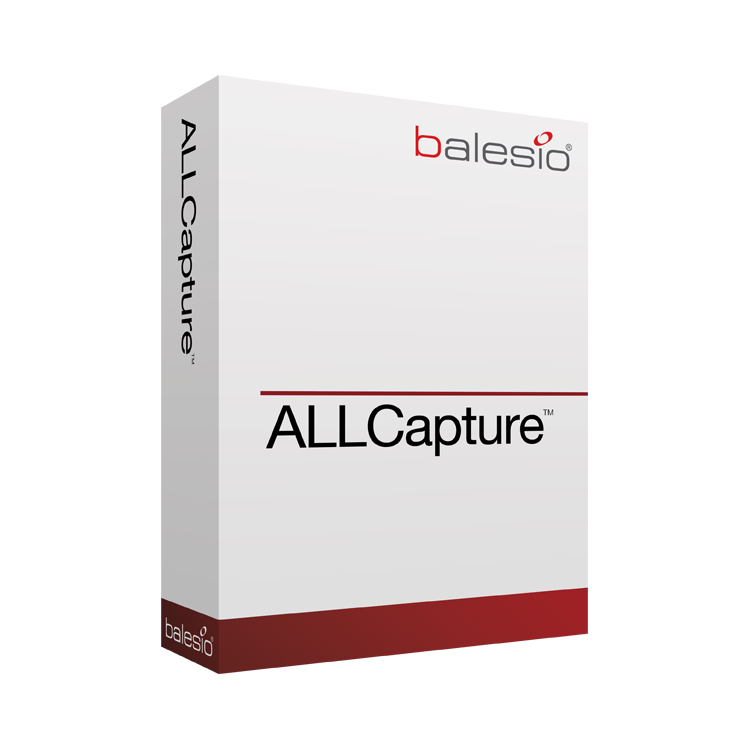 balesio AG is a fast-growing provider of innovative data reduction technology and storage optimization solutions that enable organisations to release up to 85% of their existing storage capacity to achieve significant, permanent storage cost savings. 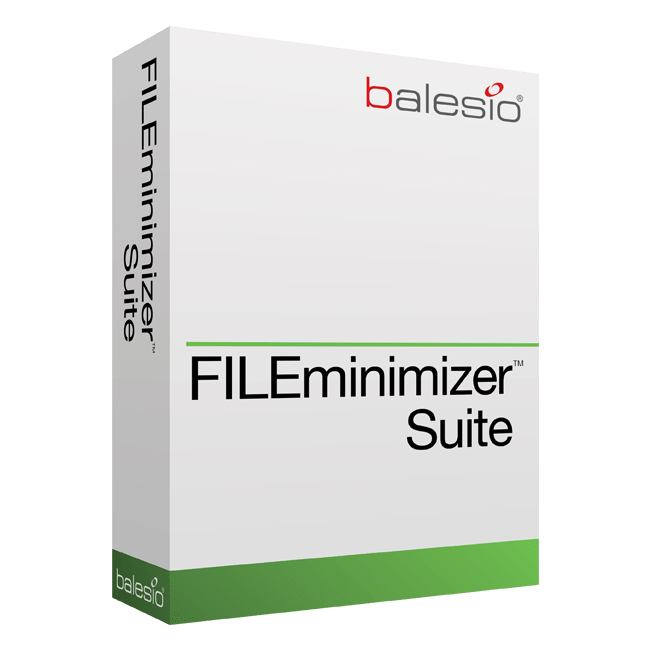 Headquartered in Switzerland, the company delivers primary storage optimization as well as integrated solutions for Microsoft SharePoint, Microsoft Exchange and Lotus Notes under the brand FILEminimizer. balesio products are sold worldwide and have already helped small and medium-sized companies, universities, public and government institutions as well as the vast majority of Fortune 500 companies get more from their storage investments.